The nearest National Rail station is Penistone. 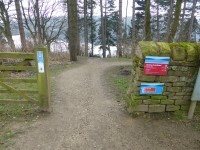 You are on Parking (Langsett Barn). Skip to the next section. The car park is located off Langsett Road. The nearest designated bay is 40m (43yd 2ft) from the Langsett Barn. 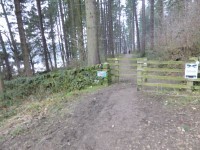 The furthest designated bay is 49m (53yd 1ft) from the Langsett Barn. You are on Parking (Flouch). Skip to the next section. 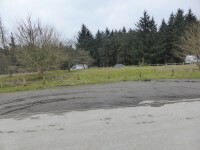 The car park is located off Whams Road. This information is for the entrance located off the A616. You are on Reservoir Area. Skip to the next section. 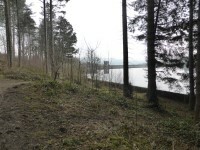 This is a walking route around Langsett Reservoir, marked as a black route on their documentation. Paths are uneven, and undulating, with grass and rocks underfoot. You are on Barn. Skip to the next section. 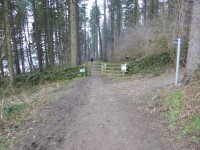 The barn is on the route to the reservoir from the car park. 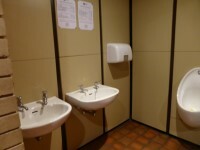 It accommodates male, female and accessible toilets. It also accommodates a community meeting room. 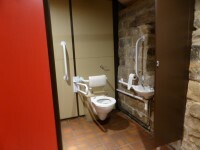 The accessible toilet is 50m (54yd 2ft) from the parking bays. 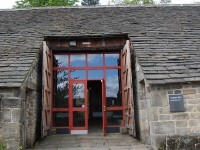 The accessible toilet is located at the rear of Langsett Barn. This toilet is male only. 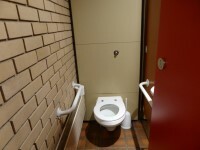 The dimensions of the accessible toilet are 145cm x 155cm (4ft 9in x 5ft 1in). There is a similar accessible toilet available for female use. 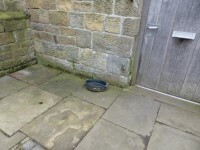 The female and male toilets are located at rear of langsett barn. The female and male toilets are 50m (54yd 2ft) from the parking bays. The assistance dog toilet area is located on site. 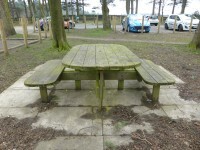 There is a picnic area with an accessible table available for wheelchair users.